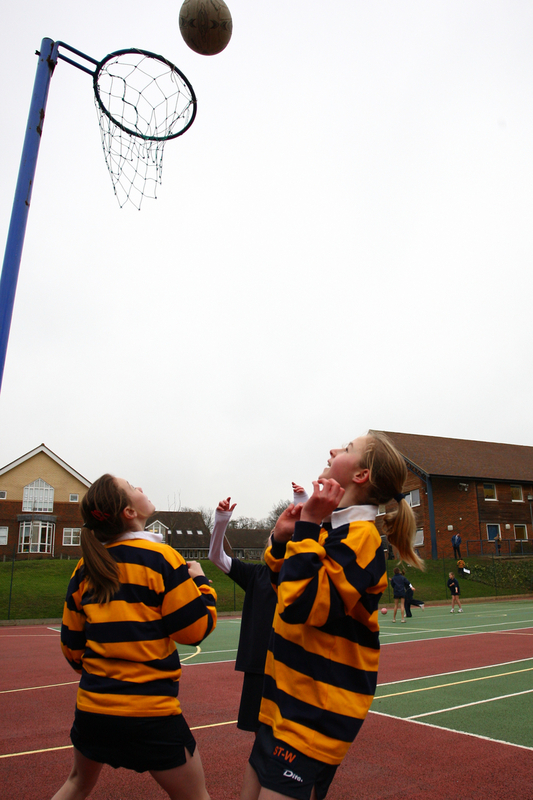 Netball is one of two main winter sports for the girls at Cranleigh; girls in forms 1-4 play matches twice a week during the Michaelmas term and in forms 5 and 6, girls play twice a week during the Lent term. 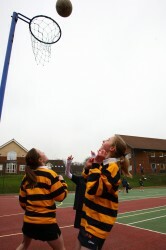 We are very lucky to have access to excellent facilities which boast 10 outdoor courts and 2 indoor courts. 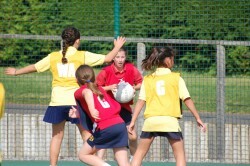 We also have a number of very experienced and specialist Netball coaches who work with the girls from aged 7-18. As well as competing in a full fixtures programme, we regularly compete in tournaments at a local, regional and national level, often with great success. Our ethos of excellence in sport sits comfortably alongside a ‘sport for all’ policy which promotes participation for all girls in weekly matches by running as many teams as possible in each age group so every girl has the opportunity to compete and represent the school.